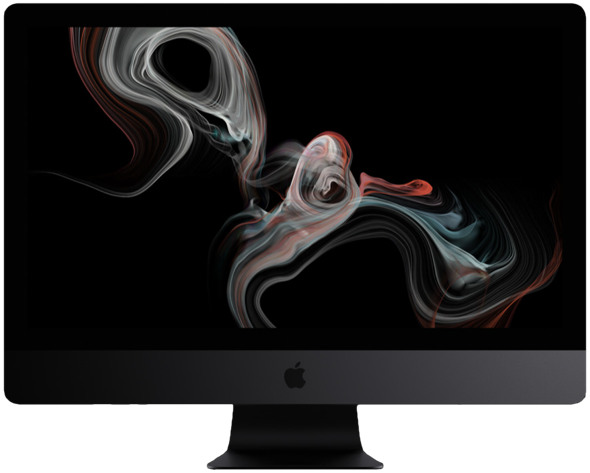 “Apple has quietly updated the iMac Pro build-to-order options to include new Radeon Pro Vega 64X graphics and a 256 GB RAM option,” Benjamin Mayo reports for 9to5Mac. MacDailyNews Take: If you think that’s expensive, what’ll the new Mac Pro finally arrives. Yes, the maxed out iMac Pro is now almost $16,000.00 (more if you add in local sales taxes). And, that’s for a machine this is very difficult to upgrade after the fact. Effectively it is what it is. Effectively a closed system that you will turn into a high end monitor in 3 – 5 years. Exactly. All of the iMacs in my company now serve as monitors for real hardware running Linux and some Windows. Yes. “New” machines (really just updated in minimal ways) with mostly 18+ month old technologies. The Intel CPUs were shipping in quantity approximately 16 – 20 months ago. The only new-ish thing today is the Vega 64x chip. Not really much of an update for a 15 month old machine. no monitor at that price. but. so come on, apple is killing itself. oh well.